This is music that sings, at once gentle and robust. Lyrical, immediately memorable songs, songs of an appealing freshness, yet sophisticated in their involvement with the melodic line. In the seven years that have elapsed since the recording of a debut album that proved both a popular and a critical success, Tord Gustavsen has toured extensively, crystallizing the musical approach and developing new compositions. The second trio album The Ground was released in 2005. In 2007 the trio completed a unique trilogy with a release named Being There. 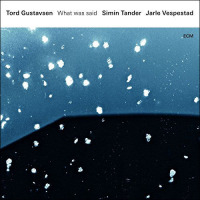 In 2009, Tord changed into a different and somewhat more flexible ensemble form, releasing the album Restored, Returned with a line-up including Kristin Asbjørnsen (vocals), Tore Brunborg (saxophones), Mats Eilertsen (bass), Jarle Vespestad (drums). The ensemble continues to perform in duo, trio, quartet and quintet formats — exploring the different internal configurations while still remaining essentially one musical project. 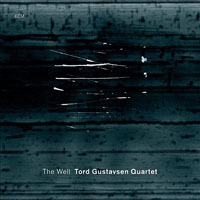 The quartet formation has since become Tord's major touring and recording constellation, with recent ECM releases The Well (2012) and Extended Circle (2014).
. The musicians are just as un-compromising in their search for beauty as they are in their search for a creative approach with fresh phrasing and imaginative playing. 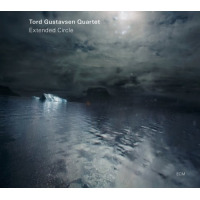 Enter the "Tord Gustavsen - Extended Circle" Giveaway at All About Jazz! All About Jazz musician pages are maintained by musicians, publicists and trusted members like you. Interested? 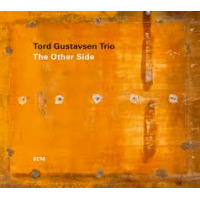 Tell us why you would like to improve the Tord Gustavsen musician page.